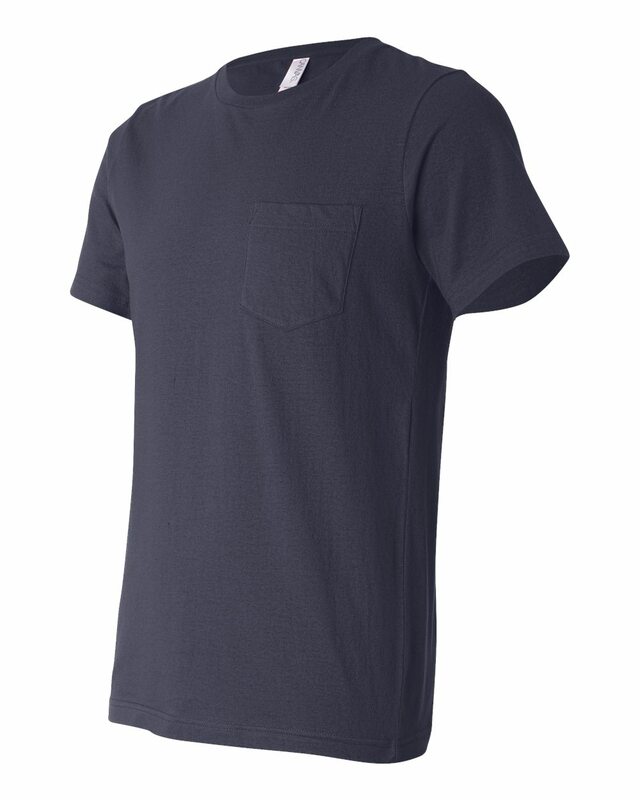 Great t-shirt to wear on any occasion. 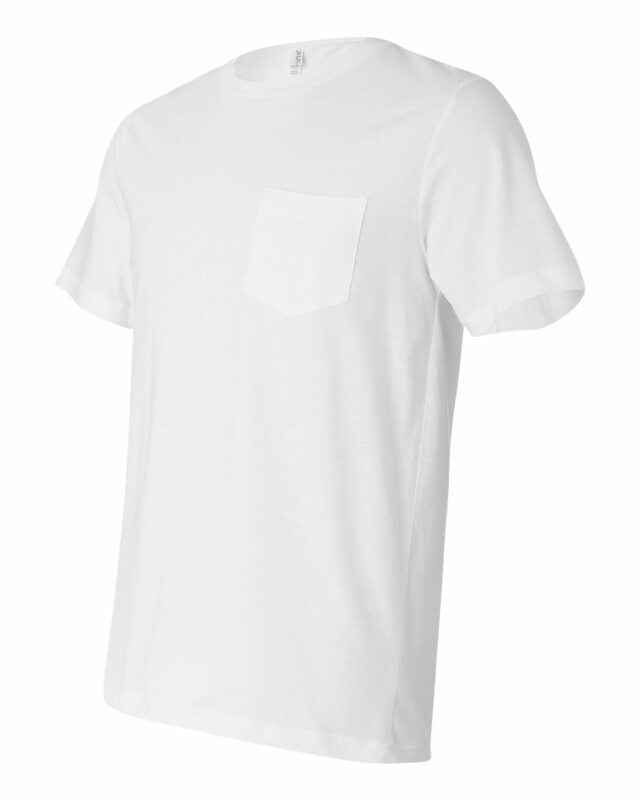 4.2 oz, 100% combed ringspun cotton, 30 singles. 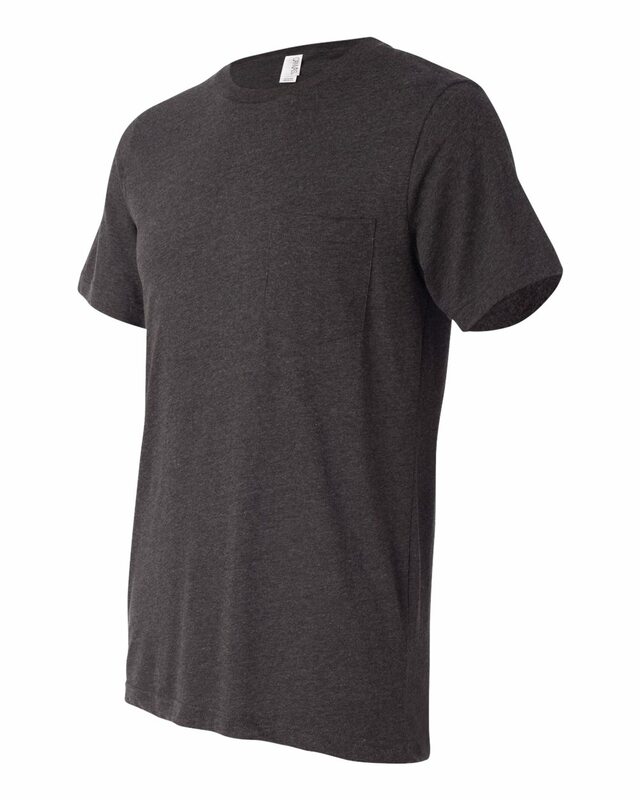 Dark Grey heather is 52/48 cotton/polyester.